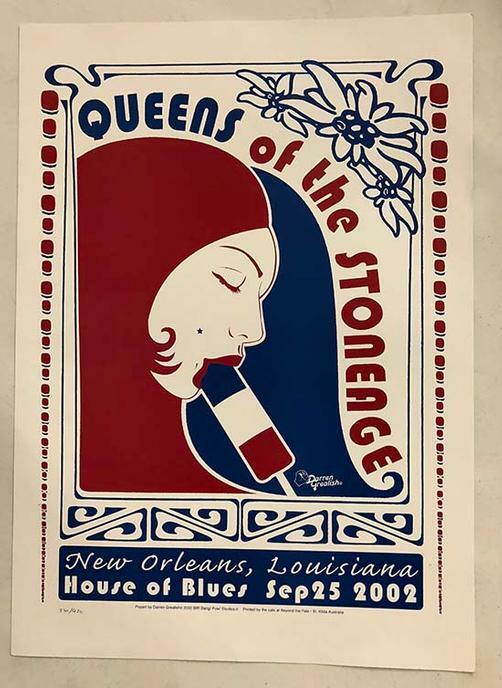 Original concert poster for The Queens of the Stone Age in New Orleans. 28 x 20 lithograph on card stock. 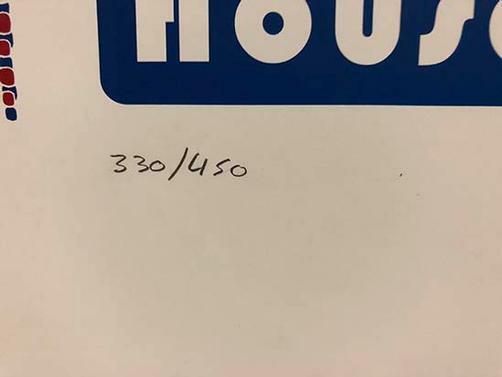 Numbered 330/450. Art by Darren Grealish.